Alsawha Net- Dozens of families have been displaced from the area of al-Awd in Ibb governorate owing to indiscriminate bombardment by the Iran-backed Houthi rebels. 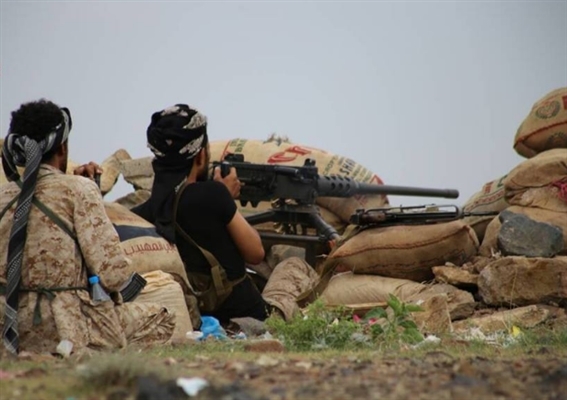 Local sources told Alsahwa Net that some families could not flee as a result of the fighting between the Houthis and residents of al-Awad backed by government forces. Moreover, the Houthis have demanded the population of al-Tuhaita district in Hodeida governorate to leave their homes, threatening them with bombardment if they do not respond.